Wooohooo! 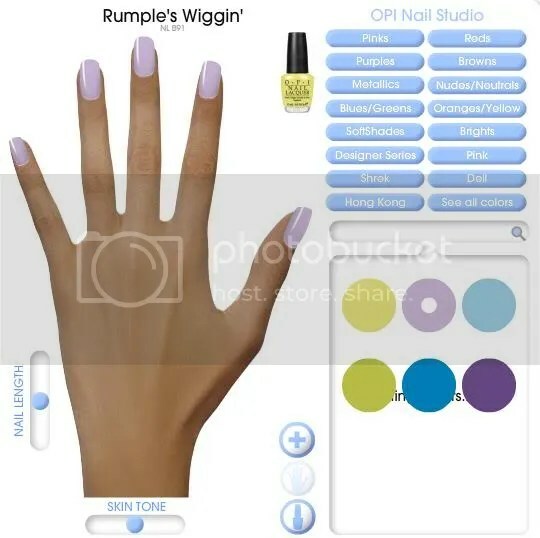 I love O.P.I nail polish. Not only is it long lasting with cute names and colour schemes, it’s really the industry leader when it comes to buying QUALITY nail polish. Each bottle is probably cheapest SGD $12.00 but I swear by it. 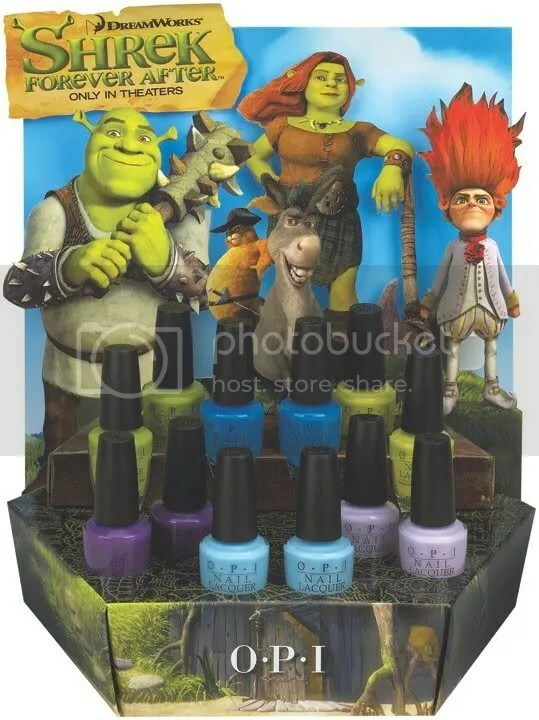 For the Shrek collection, not too sure about the colours for this collection though because it doesnt really look that good on my skin colour. 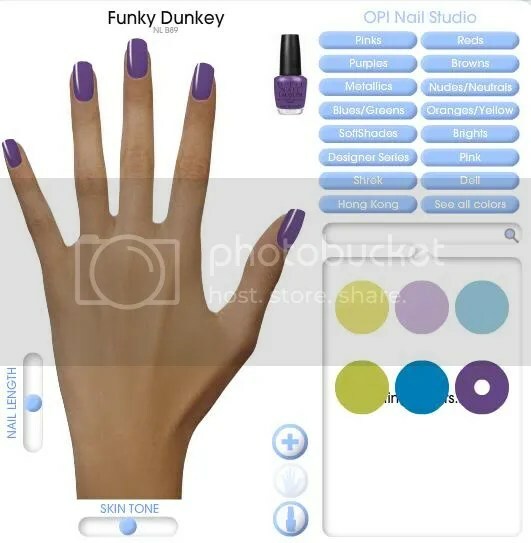 I think out of all the colours, I like Funkey Dunkey and Ogre-The-Top Blue the most on my skin colour..The rest will make my tan look really dull but hey, it’ll look different on different skin tones right? it’s so freaky… that really looks like your hand. 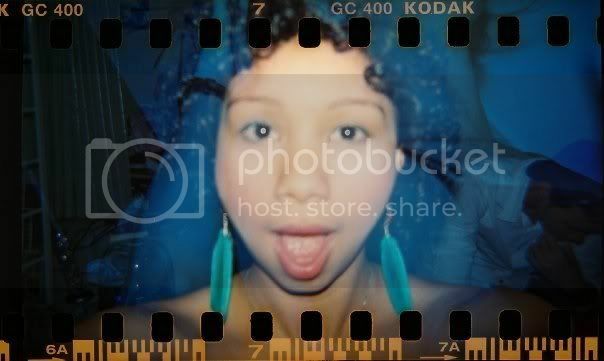 I want to try tooo!!! hahaah go try!! you can try the whole collection! !